This skylight window is situated above a bed making sleeping a slight challenge. 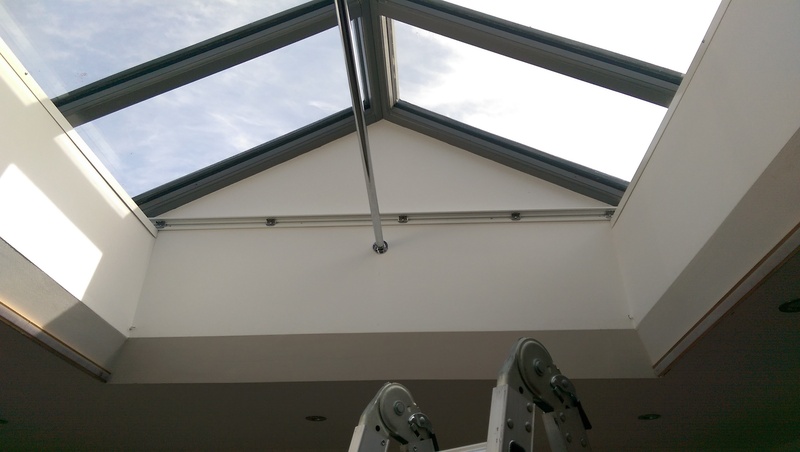 Brite Blinds fitted a Duette tensioned skylight blind mounted on the EOS mounting profile and running along some powder coated aluminium angle fitted to the edges of the skylight reveal to offer a smooth surface for the blind to slide along on. 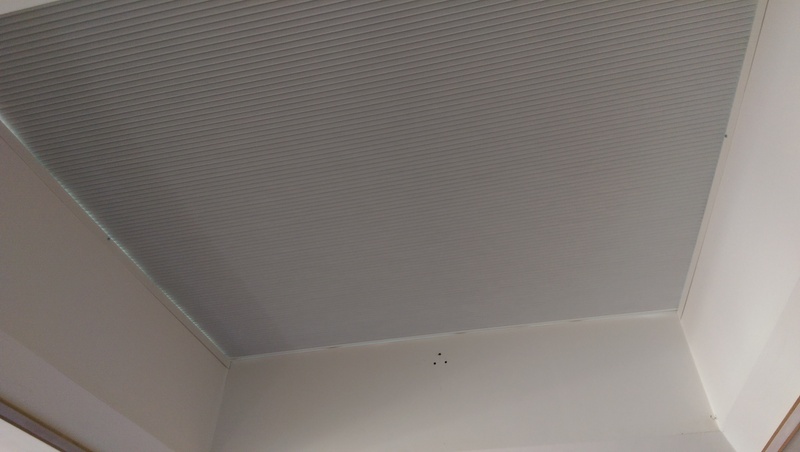 The blind was fitted so that the edges of the blind overlap the edge of the reveal offering the best possible blackout effect. 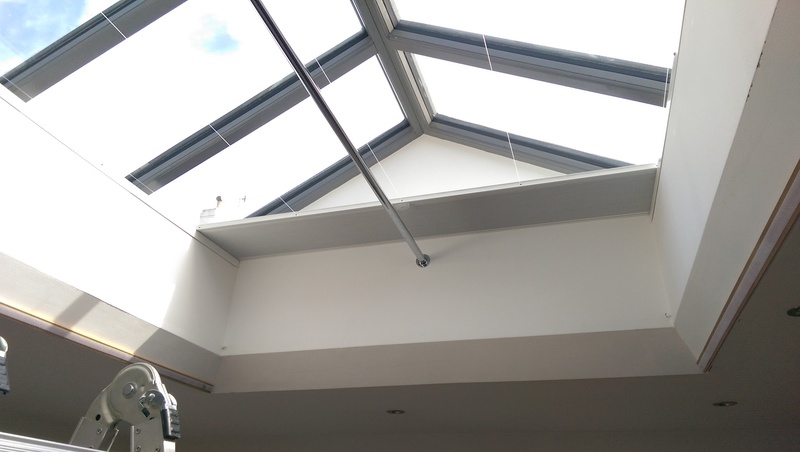 Blinds, Brighton, Conservatory awning, Sussex blackout, blinds, brighton, duette, hove, hunter douglas, luxaflex, pleated, plisse, skylight, skylight blind, worthing. permalink.